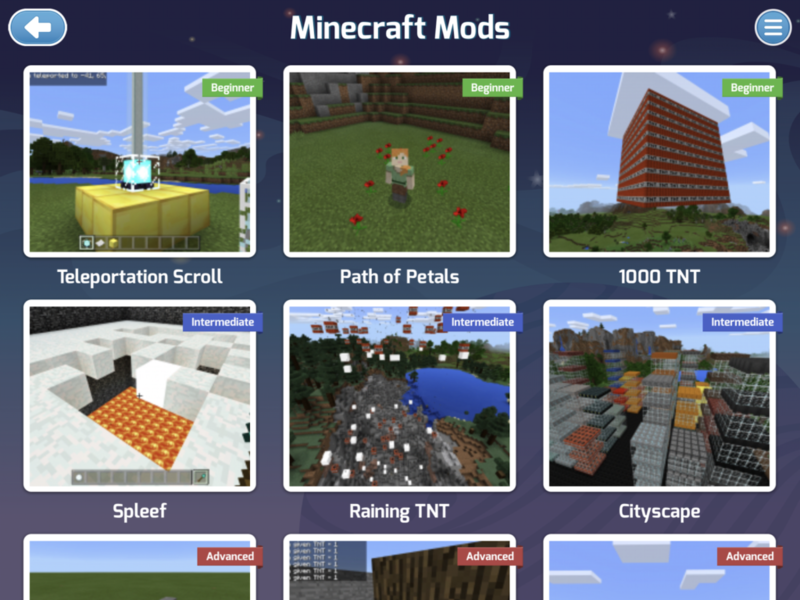 If your kids are on Minecraft, you know modding is a HUGE deal. 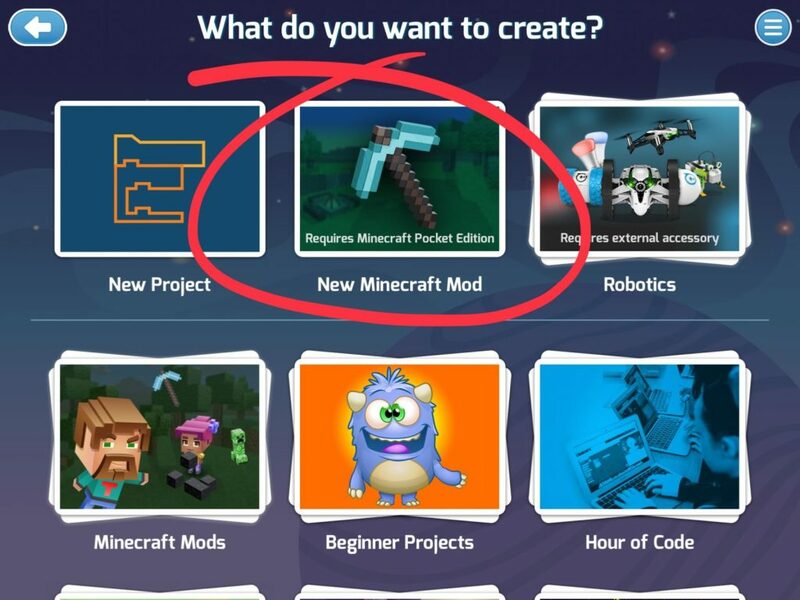 Mind Crafters, our newest course, makes it possible to create mods on Minecraft: Pocket Edition. 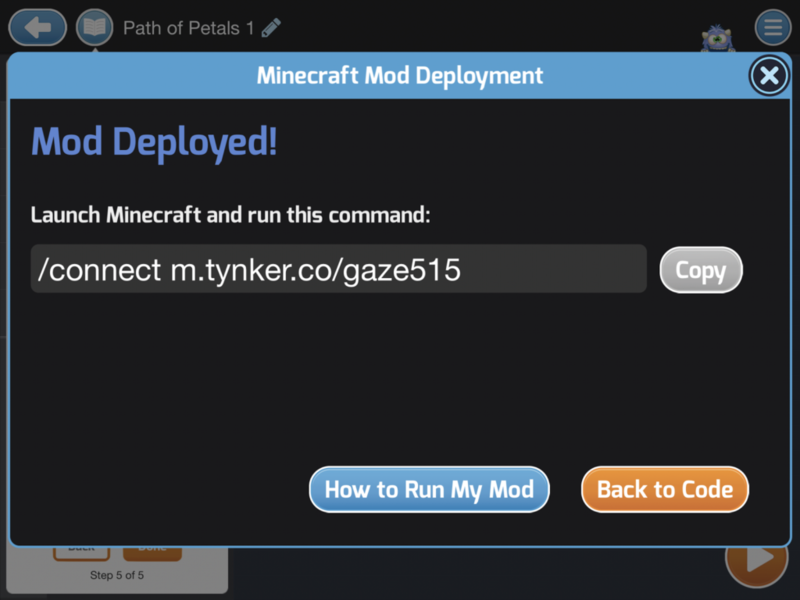 Since the summer of 2016, Tynker has supported modding with Minecraft: Java Edition, where you can easily build your own Minecraft games like Tower Defense, Soccer, and Capture the Flag. Now, with our new Mind Crafters course, we bring the same thrill of modding to Minecraft on your iPad! 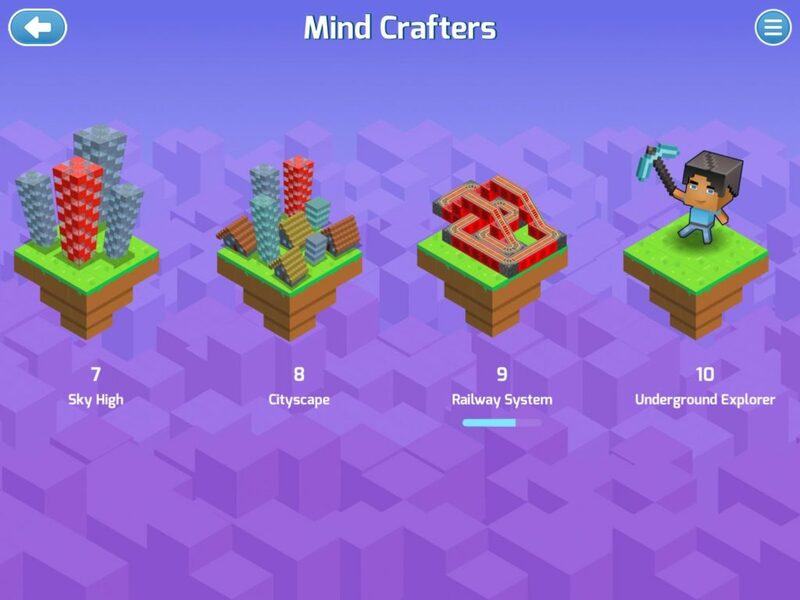 With a paid Tynker plan, you’ll have access to Mind Crafters, the new course that teaches all aspects of modding in 10 fun chapters lessons where you create roller coasters, spawn cities, and make games. You’ll also find fun interactive tutorials in the course! Under Workshop -> Minecraft Mods, select any tutorial and complete it. When you press “Play,” your code is deployed to a server on Tynker. Your Minecraft world now connects to the code that you wrote, and the mod is active. Make sure that you enable Cheat Codes and set your game mode to Creative. Mind Crafters has 10 chapters with distinct objectives. 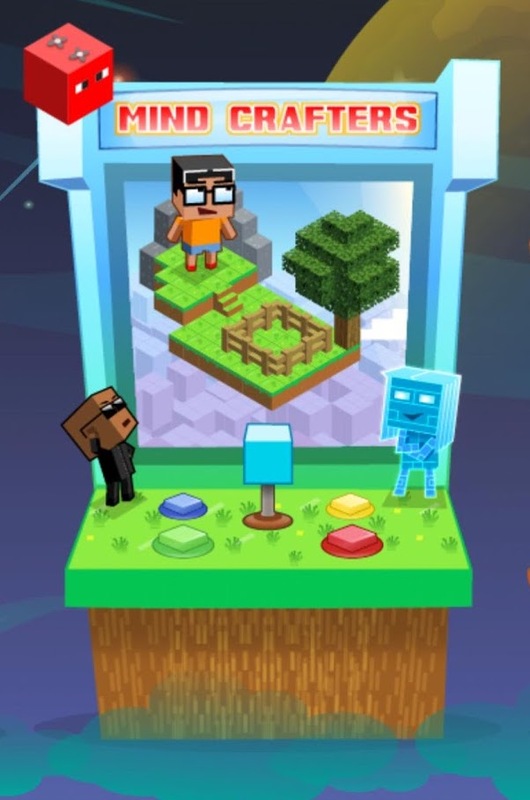 Kids learn the basic commands through coding puzzles, then move onto deploying their first mods in Minecraft Pocket Edition. They will switch between Tynker and Minecraft as they try out their code in Minecraft. In Cityscape, Railway System, and Underground Explorer, young coders create different types of infrastructure within Minecraft. 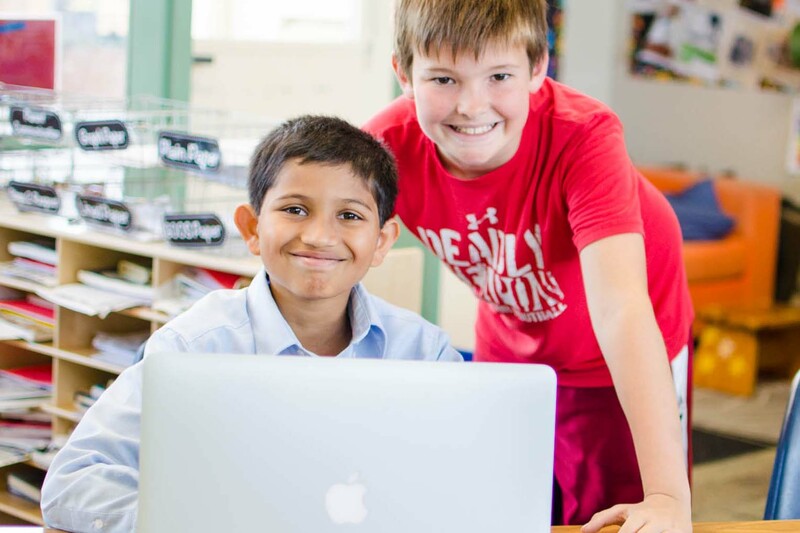 In addition to learning how to create new structures programmatically within their Minecraft worlds, kids naturally learn programming concepts as they play. Tynker’s new Minecraft Editor also makes it easy to create Add-Ons in minutes! The add-on editor is not yet available in the app, but you can use it from your PC or Mac. Minecraft Add-Ons, like Minecraft mods, allow you to customize your Minecraft mobs by changing their behaviors and properties. Do you want a 100-foot chicken that spits fireballs at creepers? You can create it. Need a balloon bouquet of rainbow colored pigs? You can do that, too! See what the community has built here.